Service Members are more confident than their spouses about their ability to be financially stable in the short and long-term. 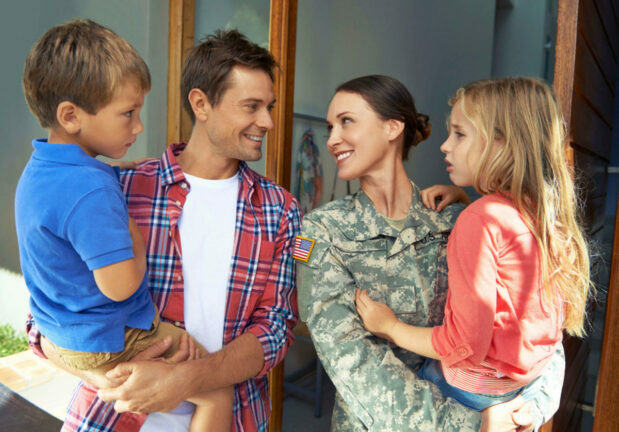 First Command Financial Services exists to help military personnel and their families achieve and maintain financial stability. They created the First Command Financial Behaviors Index® to track financial trends among military families. Each month, they conduct a survey to see how military Service Members and their families feel about their finances. This month, the survey focused on asking military Service Members and spouses about their financial confidence. They asked about financial confidence in the short-term and long-term to see how both partners felt. The survey reveals what First Command dubbed the “financial confidence gap.” It basically shows that military Service Members are vastly more confident than their spouses. In military families, the non-serving spouse is generally the one that manages the household finances. That means that the person in charge of money management lacks confidence, while the Service Member that is the primary income earner may feel more confident. The financial confidence gap exists when it comes to both current finances and long-term financial plans. Consolidated Credit’s own financial experts agree. But they also say that the spouse often has the better picture of where the family finances really stand. 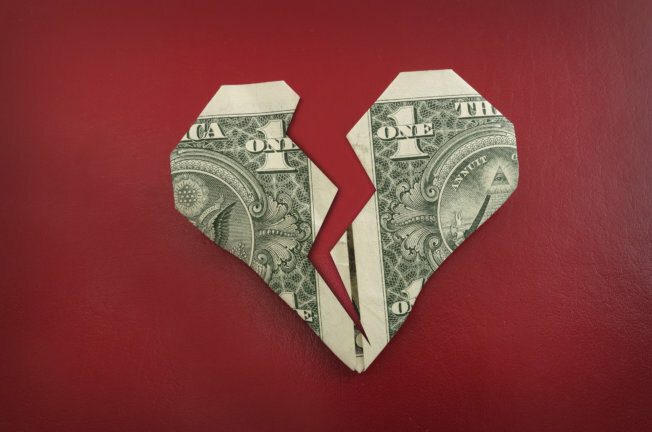 Essentially, the spouse in charge of the money sees when things get tight. They know the size of the emergency savings safety net, how much credit is used to cover budget gaps, and how much juggling is done to ensure all the bills get paid. As a result, the Service Member sees a more positive view, because they may not be aware of how much work it took to keep everything balanced. Herman encourages both married and single Service Members to use the free resources available to them. 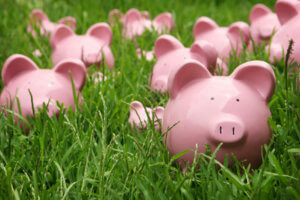 This can help make managing their money easier and give them a better grasp on where they really stand. 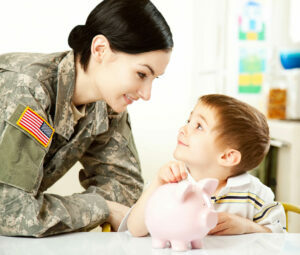 Consolidated Credit has a section of our website dedicated to Military Financial Education. We also offer specialized information about military debt consolidation. 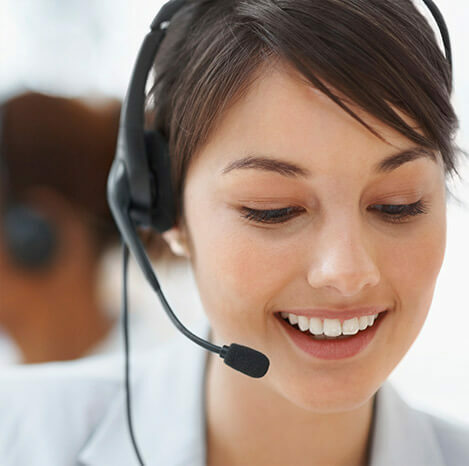 If you’re facing debt and need help to find solutions, talk to a certified credit counselor for a free evaluation.